This past November I journeyed to Istanbul to meet up with my best friend of 18 years and her husband, who were spending half a year traveling and WWOOFing around Europe. Istanbul was at the top of my 2014-2015 travel bucket list, and as it just so happened, it was also the most convenient place for them to meet me. Needless to say, booking a spontaneous ticket to Turkey took no convincing. After what felt like the longest travel day ever (which was thankfully mollified by a delightful layover in Paris, filled with many macarons from Ladurée, French cheeses, and half a bottle of Chardonnay before noon - oops), I finally landed in Istanbul and began navigating my way towards the city center. As I stepped off the tram and began dragging my luggage through the dark streets, I turned a corner and immediately saw the Blue Mosque lit up in all its glory. Seeing the gargantuan mosque in person for the first time absolutely took my breath away. I took a few steps closer, and suddenly a hauntingly beautiful prayer call began echoing from its minarets. In that moment, I knew I was going to fall in love with Istanbul. Between the charisma of the city and the company of my dearest friends, my visit to Istanbul turned out to be one of the best and most memorable trips of my life. We wandered aimlessly through the bustling streets, sipped on apple tea and freshly squeezed pomegranate juice as we explored, made friends with all of the street cats, tried as many exotic and delectable dishes as we could, and reveled in the city's vibrant personality and fascinating culture. Thanks to the gregarious nature of my friends, we also met a lot of delightful Turkish people. 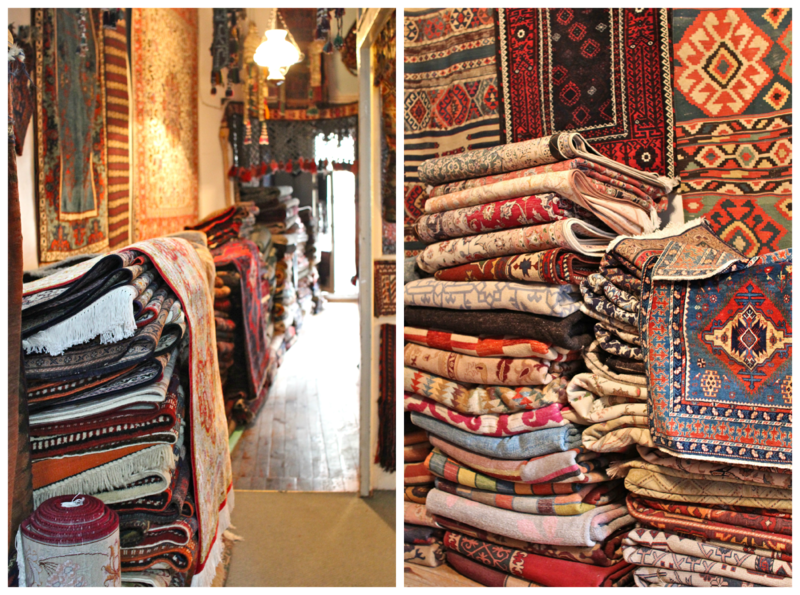 We ended up making friends with the owners of an antique rug shop, who sell their fine carpets to some of the world's top interior designers. They gave us a tour of their shop - which was really more like a museum - and we enjoyed a few beers and glasses of tea as they taught us more about their country and culture, reminisced about their travels, and shared stories about their families. The more I got to know the city, the more it enchanted me. It soon became clear that four days wasn't nearly enough time to explore everything that Istanbul has to offer. As we hit all of the major attractions - all of which were breathtaking and undoubtedly worth seeing - I kept wishing I had time to experience more. I could have spent all day wandering through the Spice Bazaar, hours gazing at the mesmerizing ceiling of the Blue Mosque, and weeks trying to understand Istanbul's enthralling history. By my last day in Istanbul, I was already planning my return to Turkey. By making new Turkish friends, attempting to hunt down the best local eats, and seeking out authentic experiences (like going to a Turkish bath, which is worthy of a blog post within itself... yikes), our visit felt genuine and personal. (And traveling with my very best friend certainly made it all the more enjoyable!) The city absolutely captivated me, and every moment of my trip to Istanbul was memorable and awe-inspiring. 45 comments on "Awestruck in Istanbul"
What better way to see a city than with your best friend :) I already wanted to go to Istanbul, and now after reading your post and seeing these stunning photos, I'm dying to go! There seems to be so much colour everywhere and I love all the detail in your photos, did you try some of those delicious looking pomegranates? Istanbul looks amazing. I am becoming more and more intrigued by it and your post only peaked my interest more! I hate to use the word epic, but really... this weekend just looked so.... "epic", ya know? Everyone I've heard from that's visited Istanbul have allll said they wished they had more time there. I'm sensing a pattern. It looks absolutely glorious, Courtney. I would love to take in this huuuge wonderful city as I think it's probably one of those places you have to really see to get the feeling of :) Beautiful post! Sounds like such a fun trip! Because I live in Kreuzberg (the largest Turkish population outside Turkey), I already am surrounded daily with Turkish culture, which only makes Istanbul all the more intriguing of a destination. Thanks for sharing your pictures. Wow thats some incredible architecture!! Sounds like you had a good time, I love meeting up with my friends from home in new destinations! Incredible photographs - you've made me want to go back again so badly! I need to send this post's link to my boyfriend, he hasn't stopped talking about Istanbul since he spent an evening talking to a fellow Spaniard about how awesome it is. Your photos have me convinced to go! So - this is my dad and my dream trip... I don't know if we'll ever make it (because he does not have the travel spirit like me), but these pictures convince me that I MUST get there at some point!! Your pictures are amazing!! Love all the detail shots! Loving these photos! Istanbul seems very warm and vibrant! So beautiful! I'm really hoping to hit Istanbul in 2016... it's been on my list for so long but just haven't ever been able to make it work! Beautiful photos, and your enthusiasm makes me want to experience Turkey for myself! Wow, these photos are beautiful! Istanbul has been on my wish list for awhile now and it still hasn't happened. Your post is reminding me of all the reasons it got on that list to begin with, and making me itching to go more than ever! And thank you for the shout-out :-) So glad you enjoyed my European photo recap of the year! Yay I'm so glad my post inspired you! I hope you and your boyfriend get the chance to go soon :) It's such an incredible place! Just allow plenty of time to see everything! My dad definitely lacks the travel spirit as well, so I know what you mean! I really hope you can visit Istanbul someday though - it's honestly one of the coolest places I've ever been to!! Thank you! And yes, vibrant is the perfect way to describe it! I hope you make it there in 2016! I think you would really love it! It's such a fascinating city with so much culture and character. The people are friendly, and the city itself is stunning! Thank you Jordan! I'm sure you would love Turkey - I hope you get the chance to visit soon! It's definitely an incredible place! Thanks Sara! I hope you get to Istanbul one of these days - it's honestly one of the coolest places I've ever been to, and I'd go back tomorrow if I had the chance! Me too! I think I would love it. We're in the process of planning a long sabbatical trip through Europe in 2016 and then ending with a trip through the Middle East so hopefully that will work out and I definitely want to include Istanbul and other areas of Turkey in our plans! As always your photos are stunning - I feel/wish I could jump right into them. Istanbul is yet another place that I've yet to visit that I really would like to visit. Yay! I'm so glad you enjoyed your time there!! I know, I was only there for 3 days and was salivating for more :) And it seems like you were able to capture much better photos than I did! Love the detail shots. It's interesting, because there's definitely a lot of Turkish food, and we get all our produce as a Turkish grocer... but many people who are second or third generation Turkish living here have a very strong culture and identity both as Germans and Turkish people, though when they go back home, they are often viewed by Turkish people as outsiders because they are "too" German. From what I understand it's a very tough place to be, when neither group fully accepts you. Istanbul is an incredible place - thanks for taking me back! And yes, hammams are worthy of a post! I meant to write one when I went and gave up my bikini for a friend who had left hers. I loved Istanbul ! Loved, loved it. It is beautiful and big and the food..and the people..and the sights. I can't wait to go back, hopefully this year. Love your images. 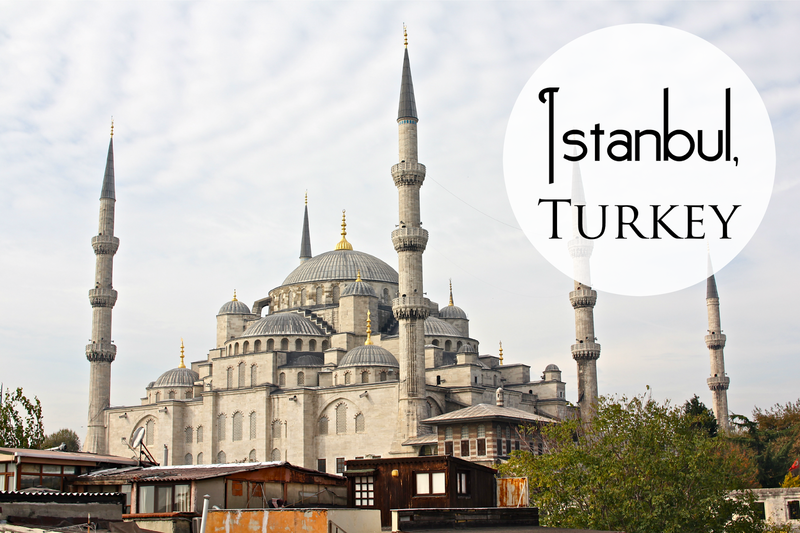 Ah, Istanbul is tops on my bucket list this year; so glad to see this post. Can I ask the name of the place where you drank tea with the great views? Your photos are so vibrant! Thank you so much! I wish I could jump back into them too sometimes ;) I hope you get to visit Istanbul soon!! I guess it's just one of those places that leaves you wanting more!! I seriously can't wait to go back one day. And girl please - your photos were amazing. 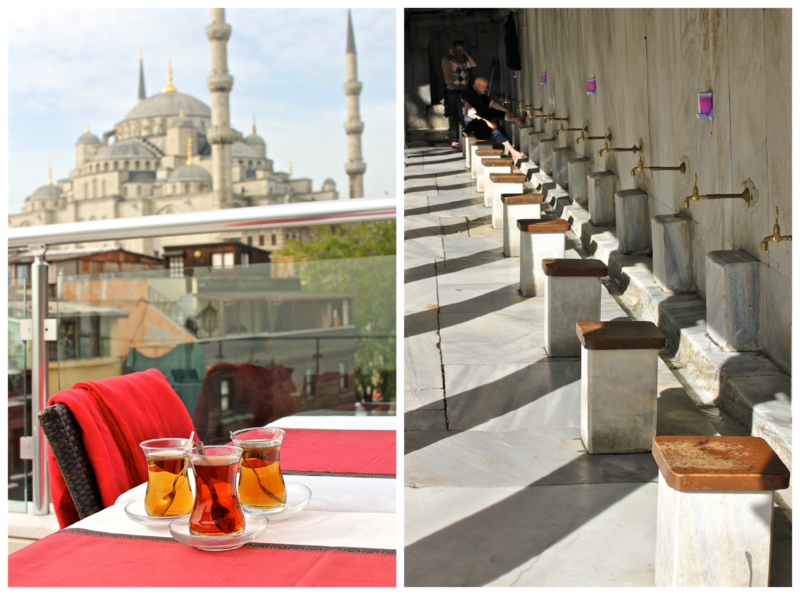 But for the record, I felt like Istanbul was a really difficult city to photograph! Thank you! I couldn't agree more. The people are so friendly, the food is insanely delicious, and the whole city is absolutely stunning! I hope you get to go back this year! Ooh! That's a great way to describe it!!! It's seriously so magical the first time you experience it! Between the hauntingly beautiful calls and the sights of the majestic mosques, it's a feast for the senses. Thank you! I never wrote down the name, but I believe it was at the Charm Hotel in Sultanahmet (from what I found online). That whole neighborhood has a ton of rooftop cafés with great views though! I just booked a trip to Istanbul with my family in July and your pictures just made me so much more excited! Istanbul is also at the top of my travel bucketlist and I was starting to get so worried that I wouldn't have a chance to make it! 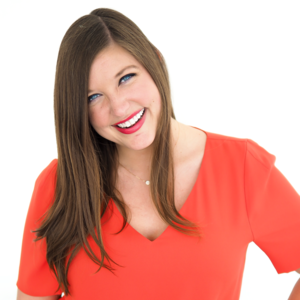 So happy you had such a good experience! Going to keep all of your suggestions and defintiely put them to good use! You gotta go!!! It's such an incredible place with so much beauty and history. Do you think you'll do another year as an Aux in Zaragoza?